Colon polyps often go undetected since you frequently won’t have any symptoms, but they can potentially cause more severe problems. 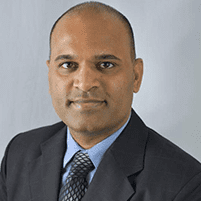 Dr. Krishna Rayapudi, a highly skilled gastroenterologist at Gastro Office in Hilliard, Ohio, provides expert testing and diagnosis of colon polyps for patients who are concerned about a family history of colon cancer or other diseases. Colon polyps aren't always problematic, but you want to be sure. Call the office or schedule a consultation using the online system. When cells multiply to form an extra piece of tissue on the lining of your colon or large intestine, it’s called a polyp. Most colon polyps are not a cause for alarm, while others can develop into cancer if left undetected and untreated. It’s rare for polyps to produce symptoms, but if they do, you might have abdominal pain, a change in bowel habits, or mucus or blood in your stool. Because most colon polyps occur without any symptoms, one of the best ways to protect yourself from potentially cancerous polyps is screening and early detection. Who is at risk for developing colon polyps? There are also some genetic conditions that increase your risk of developing colon polyps or cancer, such as Lynch syndrome and Gardner’s syndrome, among others. If you know you’re at an increased risk for colon polyps that may lead to cancer, it’s a good idea to schedule regular colonoscopies or sigmoidoscopies so Dr. Rayapudi can detect and remove any polyps, if necessary. Most of the time any polyps he finds can be removed during your colonoscopy, but rarely a polyp may require surgery for full removal. 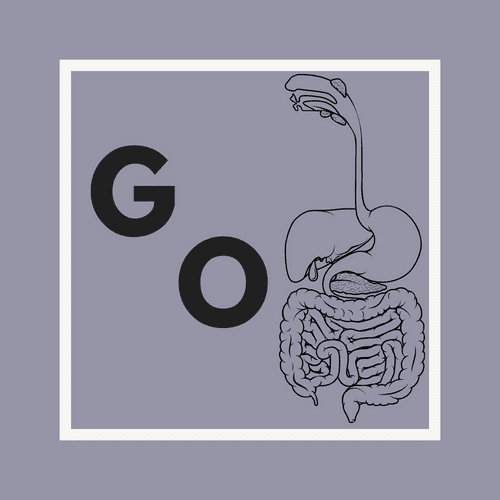 To protect yourself against colon polyps, the American College of Gastroenterology recommends eating a healthy diet low in fats and getting adequate fiber from fruits, vegetables, and whole grains. Other lifestyle changes that may help prevent colon polyps include quitting smoking, losing weight, and curbing alcohol consumption. Additionally, it helps to stay physically active and get regular screenings for colon polyps and cancer. To set up your visit, call Gastro Office or book an appointment online.